Penelope was yesterday's high-spirited assessment. 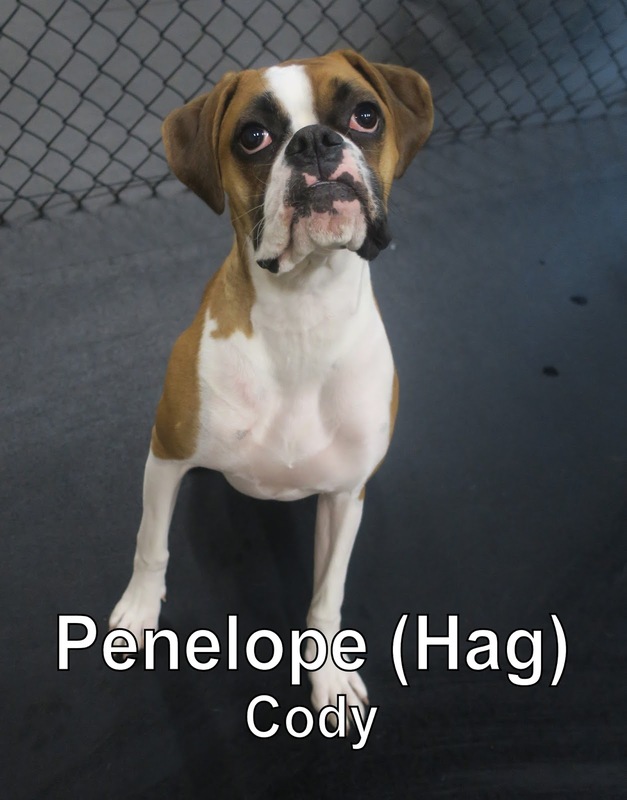 She's a one year old, fifty one pound Boxer. This gorgeous girl fit in with our Large Dog Program perfectly... This honestly didn't surprise me though because her "dog cousin", Tucker, already comes to The Fort and has been for years. It probably feels like home to her already! She mingled with the pack, and made friends instantly. One of the dogs she ended up playing with quite a bit was another boxer like herself, Maximus . Check them out romping around below!